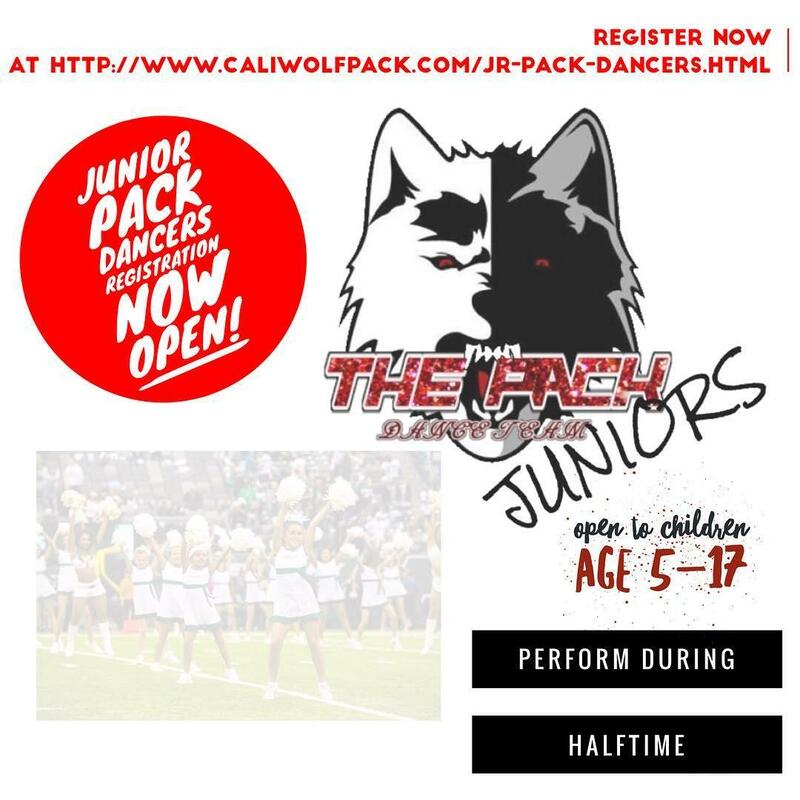 Recently, the PACK Dance Team, the official dance team for the California Wolfpack, held two auditions for their upcoming season. 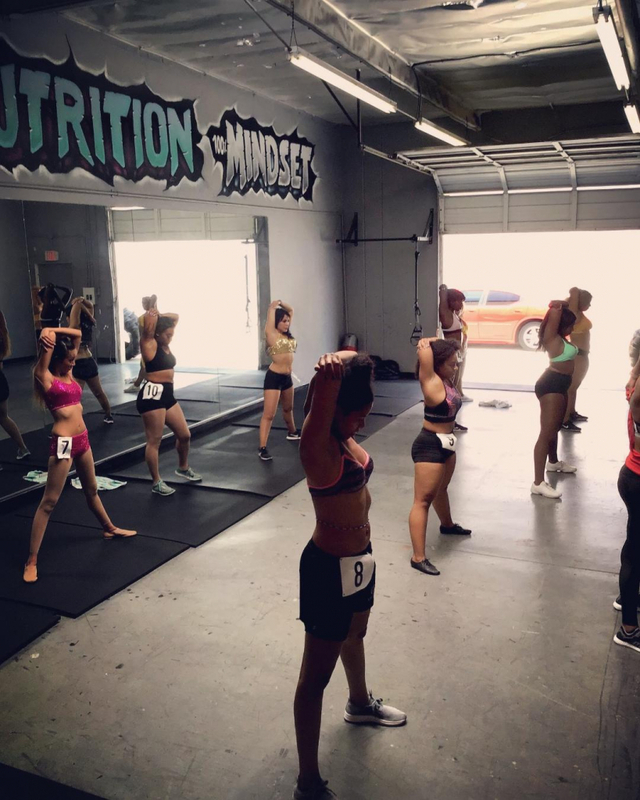 On July 15, 2018, they set out in search of its inaugural team and 11 ladies auditioned. And on August 5, 2018 The PACK Dance team hosted a second audition where an additional 10 ladies tried out. Both auditions lasted 6 hours in total and consisted of 3 rounds, which featured an across the floor portion, a jazz portion and a hip hop section. Cuts were made after each round and finalists were chosen to take part in a group interview. At the conclusion of the process, 14 ladies were selected for the squad. 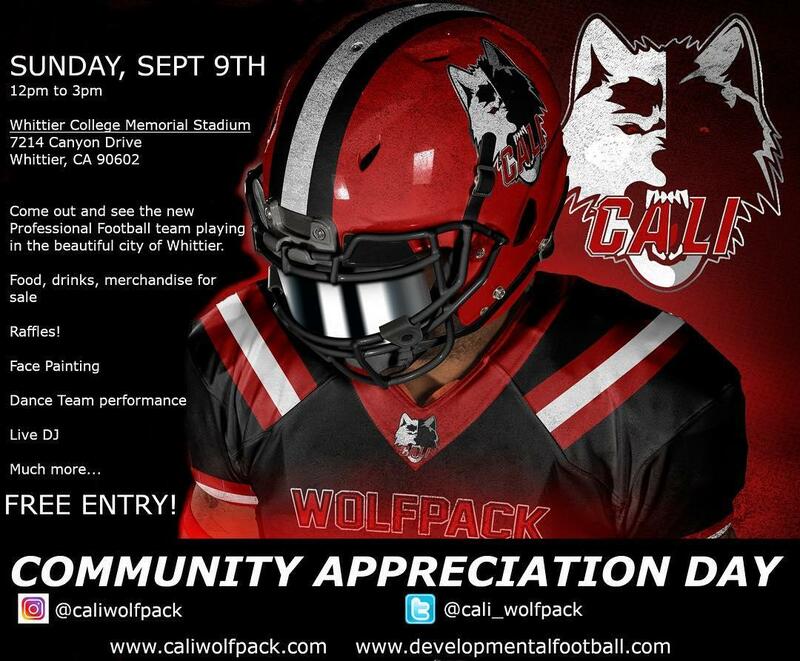 The California Wolfpack is an adult professional developmental football organization that is gives aspiring athletes a platform to excel on the field, but most importantly off the field. 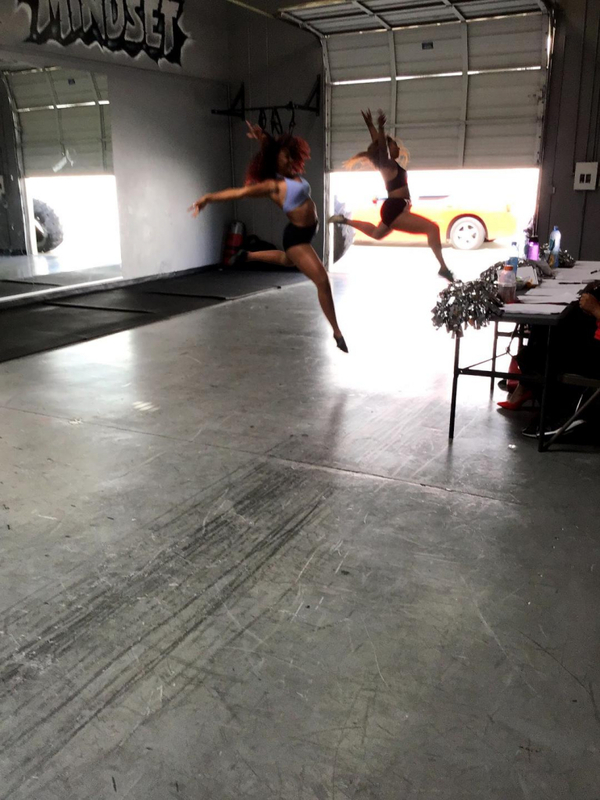 We are an organization that focuses on developing our athlete’s talent to a professional level using world class facilities, professional certified coaches, and professional training resources. What we pride ourselves on as a program even more so than developing our athletes as football players is developing them as men. We understand the rigorous process and odds of becoming a professional football player is very slim, but what is 100% guaranteed is that every one of our athletes will have to be men, fathers, sons, employees, friends, and upstanding members of our society. The Wolfpack organization provides life tools to help young men transitioning in and out of sports.  In addition to helping them earn professional football opportunities, we also help our athletes find employment, and other assistance as well. Our league the DFI (Developmental Football International) parallel the same values FAITH, FAMILY, FOOTBALL. As an organization we will do our part reaching out to our local communities to effect positive change. We are a program that builds men of high faith and character.